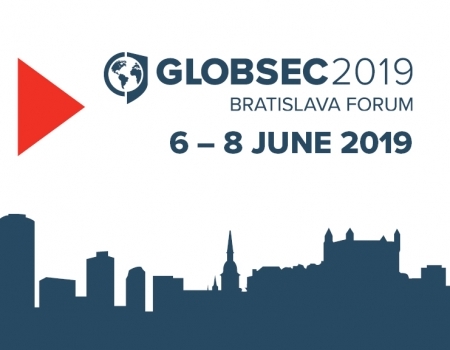 As a response to the recent thorny events on the international scene, the GLOBSEC Policy Institute has broadened its scope of research activities to offer solutions to current challenges. Hence, new personalities have joined our team. Head of Energy programme at GLOBSEC Policy Institute is Nolan Theisen, US analyst focusing on geopolitics of energy, security of supply, regional market integration, gas infrastructure analysis, and EU renewable energy policy. Prior to his work at GLOBSEC, he worked at the Regional Centre for Energy Policy Research (REKK) in Budapest where he was handling projects from the public and private sector with a focus on the Central and Eastern European region. Within the programme, Nolan uses his experience to identify trends in energy-related developments with the focus on Central Europe that have implications on the broader European energy security, craft effective policy solutions that benefit people in Europe and worldwide and thus prevent energy and environmental crises, which is the ultimate goal of the programme. The Cyber Security pillar of our Defence and Security programme is led by Philip Chertoff, US analyst who served as a research associate for the Chicago Council on Global Affairs Emerging Leaders Program, where he supported a research project on private sector responses to state-sponsored hacking. 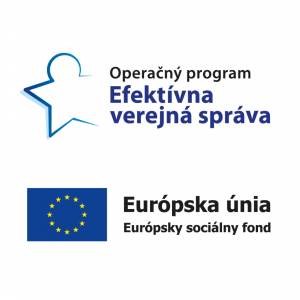 In the programme, Philip develops the Critical Information Infrastructure Initiative (CI3), which will gather thought leadership from all sectors for a resiliency-focused point-of-view on critical infrastructure and develop actionable solutions for the security of European critical information infrastructure. The Institute’s effort to strengthen the resilience of citizens in the information domain has been reinforced by the new senior research fellow Dr. Kinga Brudzińska. In her research activities, she concentrates on issues of democratisation, regime change and on strategic communication. 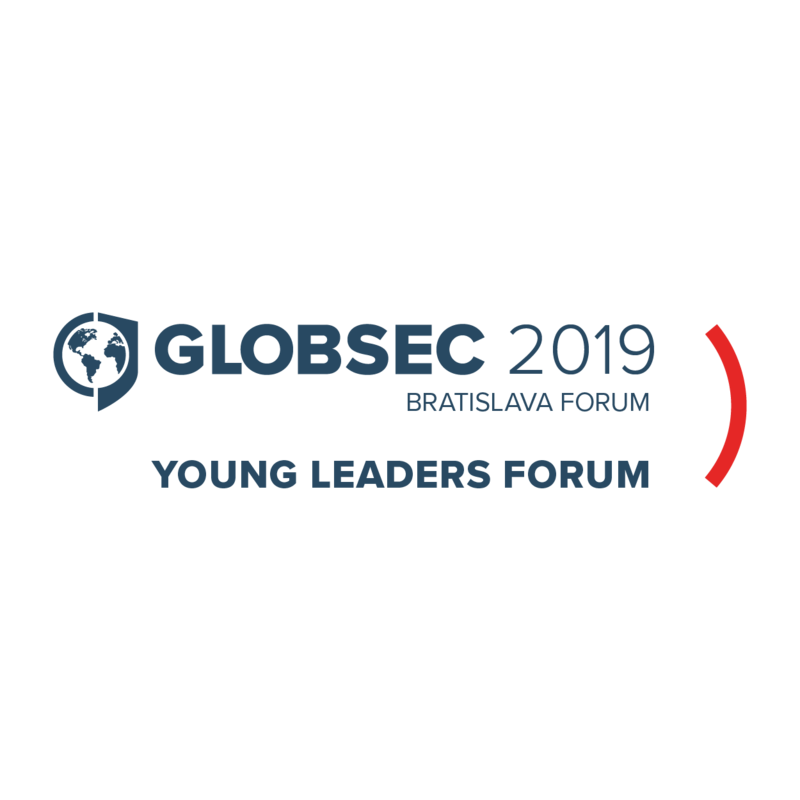 Prior to joining GLOBSEC, Kinga worked at the Polish Institute of International Affairs and at the Ministry of Foreign Affairs of Poland. 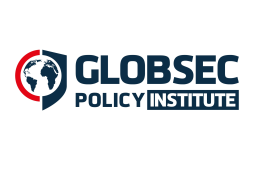 New experts are a welcome enrichment of our team in pursuing the Foreign Policy Strategy of the GLOBSEC Policy Institute.